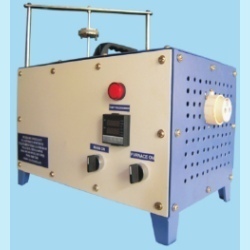 We have established our identity as one of the leading supplier and manufacturer of Research Institutions Equipments. 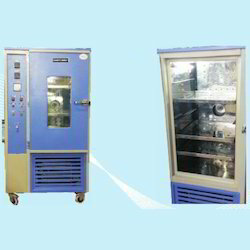 This range includes Thermal Cycling Furnace, Melt Extrusions, Vacuum Oven, Humidity Oven, Water Chilling Plant and Chilling Plant, Carbon Fibre Chopping Equipment and many more items. Our products comply with the quality standards all scientific point of views and cost effective. 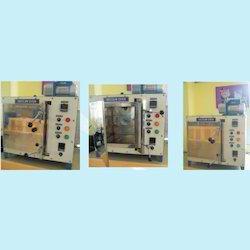 This Hot Lab Press is a laboratory grade pressing machine. Its work process is based on pressure creating on the subjected material. 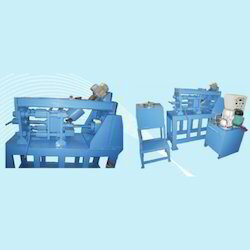 Our machine is offering you a capacity range between 10 to 200 ton. The materials we are using are procured from well known vendors. Our product is easily installable and cost effective as market comparison. Custom built sizes / model. 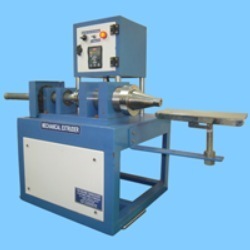 This Pellet Press is a laboratory grade pressing machine. Its work process is based on pressure creating on the subjected material. Our machine is offering you a capacity range between 10 to 200 ton. The materials we are using are procured from well known vendors. Our product is easily installable and cost effective as market comparison. This Stir Casting Furnace is one of the important furnaces for Metallurgical department. This Furnace used to melt the Metals like Magnesium, Aluminium, Copper, Zinc) for Casting, making into Metal Alloys and Metal Matrix Composites(Metal with Oxide Ceramics) We are manufacturing small scale machine with high accuracy limit for research institutes. Our product is durable and offers a long shelf life. 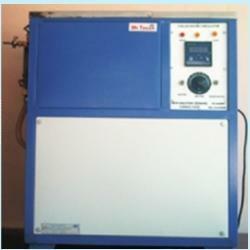 Thermal Cycling Furnace is laboratory equipment basically useable in typical type of research institutions. The range includes engineering fields like mechanical engineering, chemical engineering, food engineering & technology, process engineering and instrumentation industries. 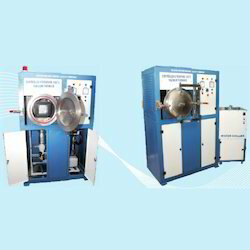 Thermal Cycling Furnace is reliable and easily installable. We design user defined furnace in general. It is fundamentally a Rheo Casting for Aluminium workable in the aluminum metal. Rheo Casting for Aluminum is offering the opportunity of cutting and designing in educational laboratories and research centers. 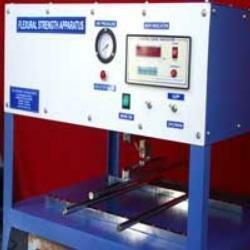 Highly durable metal is giving long shelf life to this machine. Our product is low power consuming and efficient in nature of working. 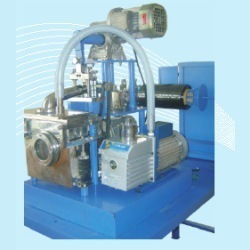 An Extruders Machine is a prepares a product by the application of high temperature and pressure. 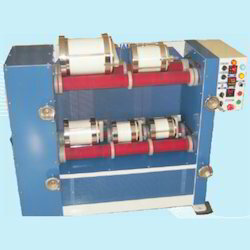 We manufacture highly durable extruders for educational and research needs. Our product is smaller in size and very easily installable. Beside that we are offering lower price range in our product. The size and shape of our extruders is user defined. This is a Carbon Fibre Chopping Equipment includes several machinery parts. 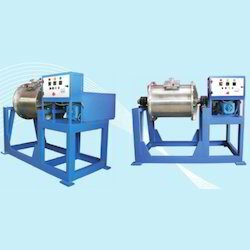 Two or more centrifugal pumps, chopping machine are being incorporated in this. 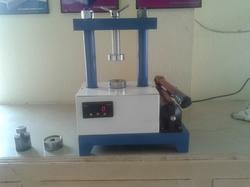 While manufacture we are maintaining almost all quality standards and reliable materials. 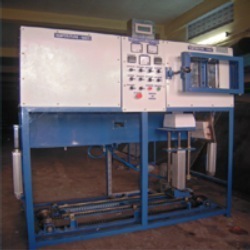 Our machine is offering a long shelf life and cost effectiveness in general. Copped fiber collected with vacuum connected chamber. 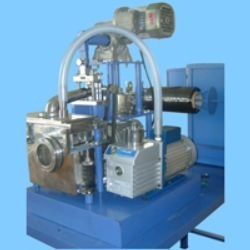 Owing to huge experience in this field, we are manufacturing and supplying finest quality of MOR Apparatus. 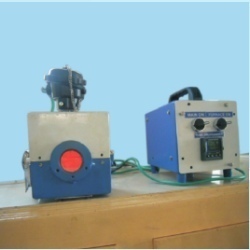 These equipments are fully computerized and have motorized pneumatic systems for pressure control. These equipments undergoes various quality tests at each level of its production to ensure superior quality and long lasting performances. 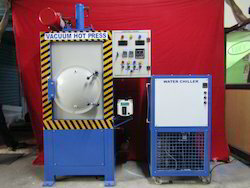 These products are manufactured using latest technology machinery and skilled professional. 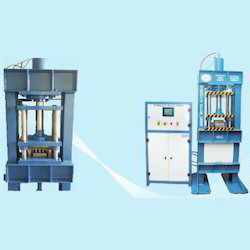 This Magnesium Melting Furnace is one of the important furnaces for Metallurgical department. 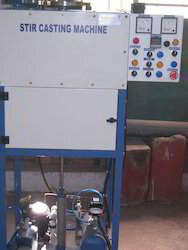 This Furnace used to melt the Magnesium (other Metals like Aluminium, Copper, Zinc) for Casting, making into Metal Alloys and Metal Matrix Composites(Metal with Oxide Ceramics) We are manufacturing small scale machine with high accuracy limit for research institutes. Our product is durable and offers a long shelf life.